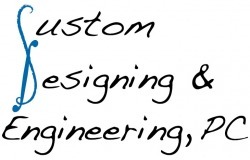 Custom Designing & Engineering understands that hospitals and healthcare facilities are not just normal buildings. Their design elements such as cultural, economic, social and demographic dimension play an important role in the appearance and functionality of the building. CD&E has the depth of resources to create or revitalize each project to suit the client's needs. Custom Designing & Engineering designed the fit out for the 43,300 square foot office and medical testing facility. The diagnostic testing facility includes corporate offices, microbiology laboratories, pathology laboratories, and an 11,275 square foot core testing laboratory. 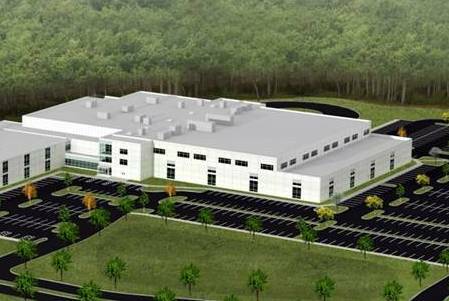 The design included renovations to the existing facility’s core utilities infrastructure to accommodate the specific needs of the specialized molecular analyzer equipment and re-oxidation / deionization water treatment equipment. The design also included provisions for a backup generator to maintain operation of the laboratory’s critical equipment in the case of a utility failure. Custom Designing & Engineering designed the new laundry room, salon, conference room, and offices for this 60 bed retirement facility. 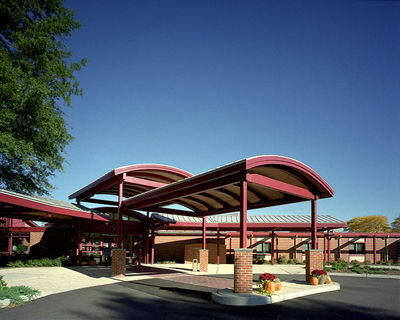 The MEP design incorporated the latest innovative techniques for indoor air quality and energy efficiency. The renovation included the use of high efficiency R-410A rooftop units and T5 high efficiency lighting. Custom Designing & Engineering designed the fit out for the 4,500 square foot cardiologist’s office in Edison, NJ. The office includes a stress/echo evaluation room, dexa scan room, eight exam rooms, three private offices, toilet rooms, and a break room. The MEP design involved combining one large tenant space with portions of three adjacent tenant spaces into the newly renovated medical office facility. One year later, CD&E was invited back to engineer the further expansion into the adjacent tenant space for a new sleep observation facility.